Nobu Sakurai Piano Studios | Music Appreciation and Theory Beginner Course for Children! 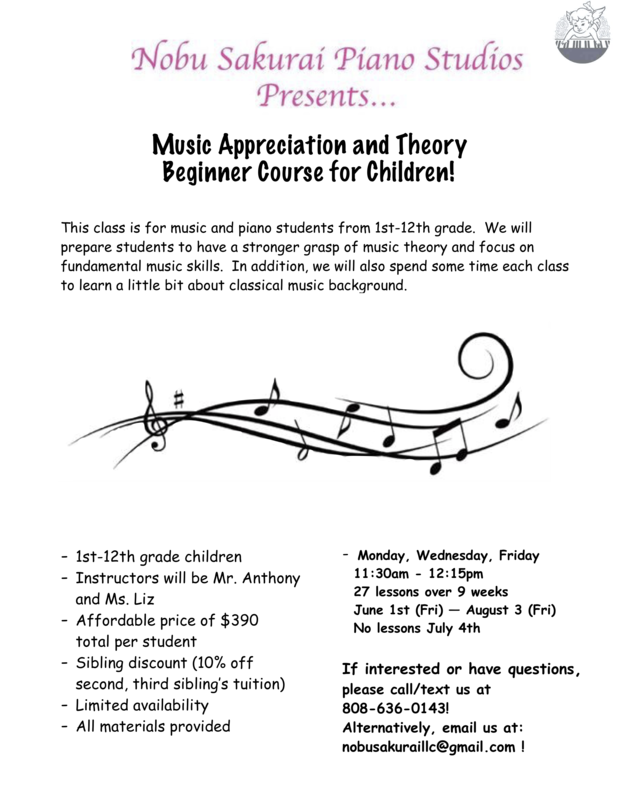 We are opening a new summer Music Appreciation and Theory Beginner Course for Children! It will be MWF (11:30-12:15) from June 1 – August 3. More information can be found in the flyer above! 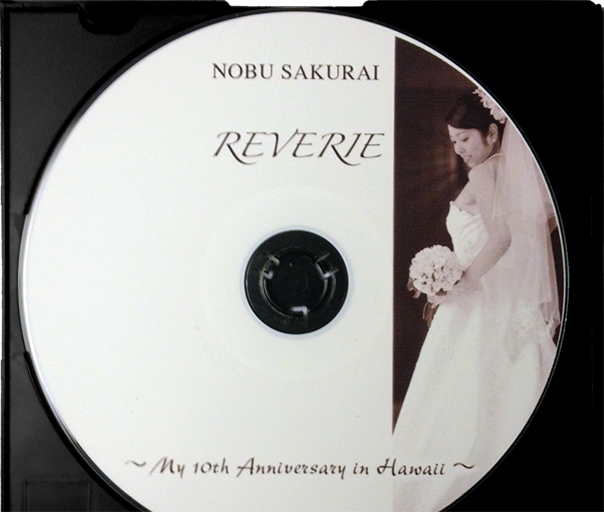 If interested, please email us at nobusakuraillc@gmail.com or call/text us at 808-636-0143 !